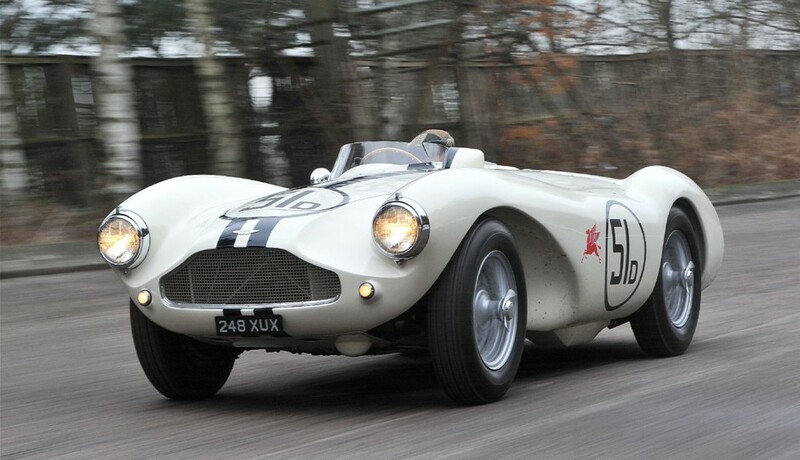 This Aston Martin DB3S was once owned by gentlemen racer Joe Lubin. 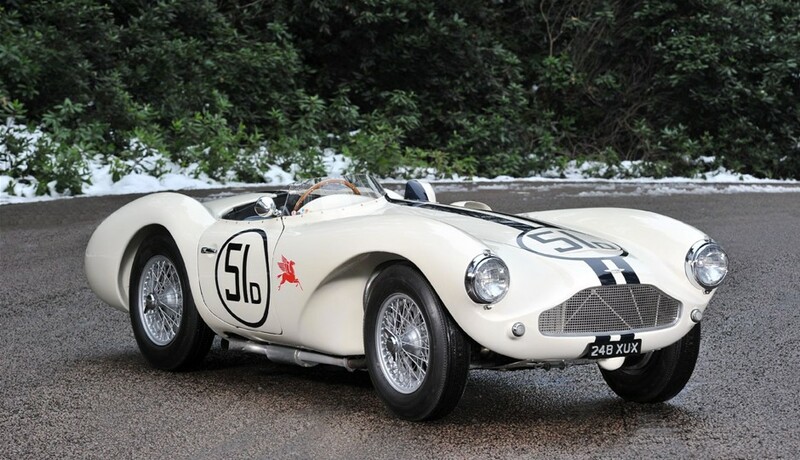 A 1955 Aston Martin DB3S he once owned sold for $3,685,000 last year. 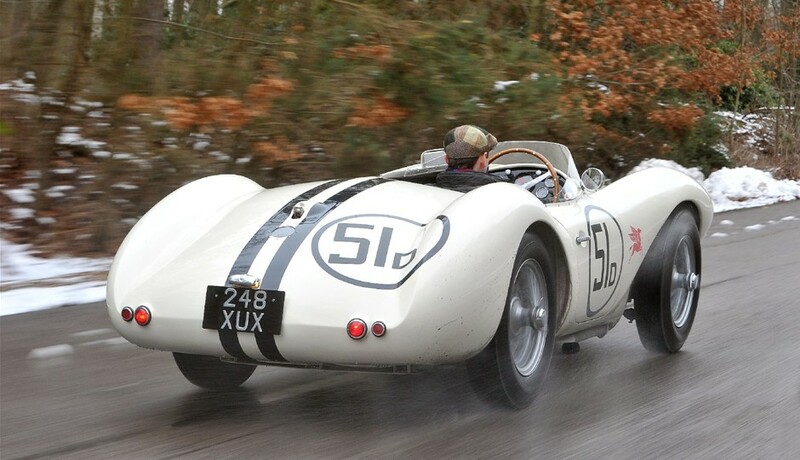 About this Aston Martin: Unquestionably, the Aston Martin DB3S is one of the rarest and most desirable of all the sports racing cars from the golden era of 1950s motor racing, featuring a race winning chassis and engine combination, and clothed with great style by the celebrated designer Frank Feeley. 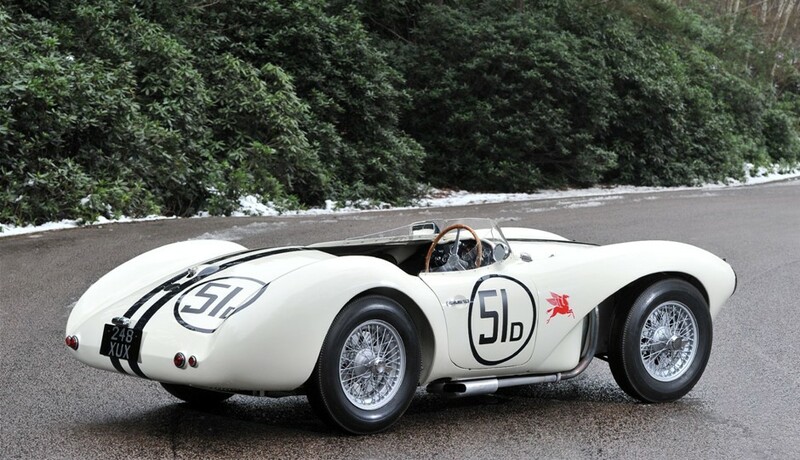 From only a handful of factory race cars there followed a number of production models that were campaigned with vigour across the world. 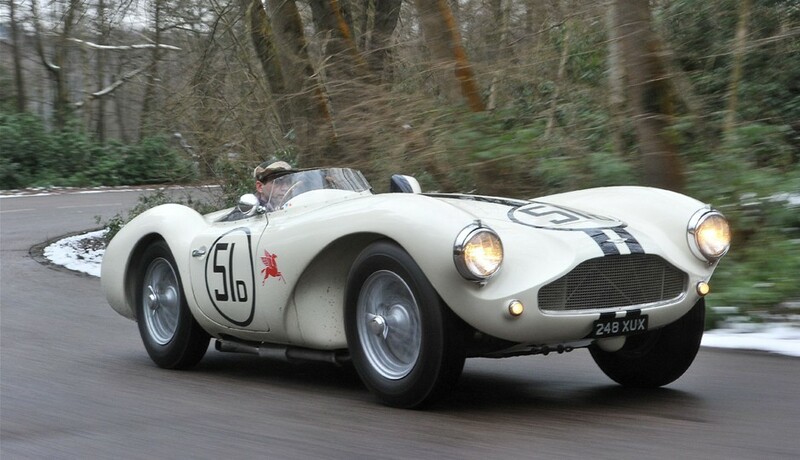 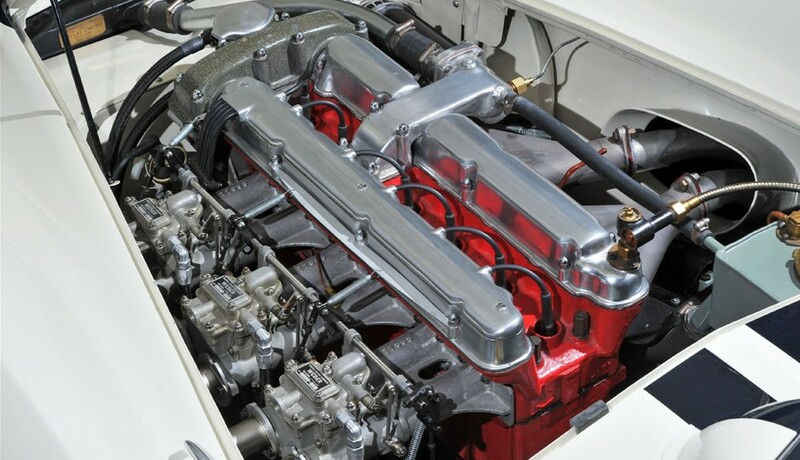 Chassis DB3S/115 is one of those twenty production cars built by the factory. 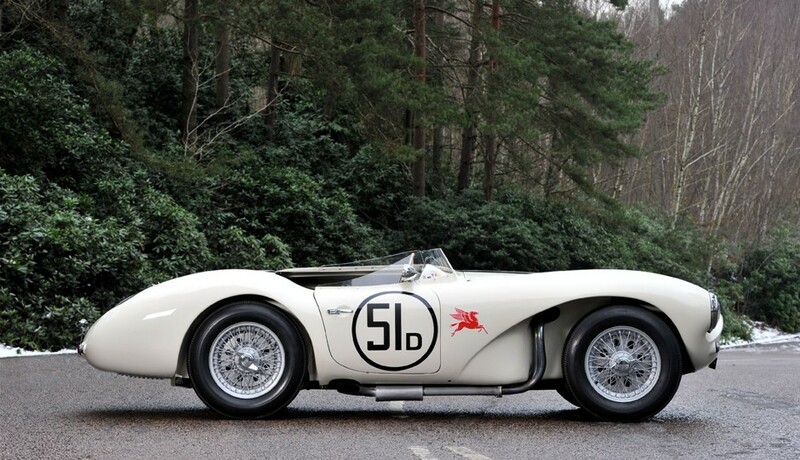 Delivered to Joe Lubin on the 26th March 1956, 115 made its racing debut at Bakersfield on the 20th May. 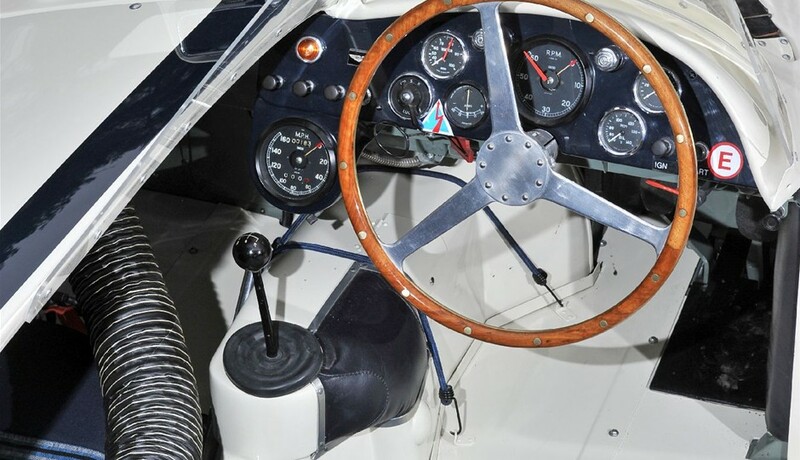 Painted in the distinctive American racing colours of white with a blue stripe, 115 quickly established itself as the most recognised of all the competition cars in the thriving California race scene.